For the first time Viezu are able to offer BMW i8 tuning and remapping for the BMW i8 500 16v Turbo 362PS Hybrid. The BMW i8 is the first model launched as a BMW Concept with efficient Dynamics. The BMW I8’s sporty and futuristic design originates from the BMW M1. And at Viezu we can offer BMW i8 Tuning and performance upgrades. The BMW i8 engine tuning focuses on the small 1.5L 3-cylinder supercharged engine with direct gasoline injection, as standard the BMW I8 engine is capable of producing 223PS, that’s around 220bhp. 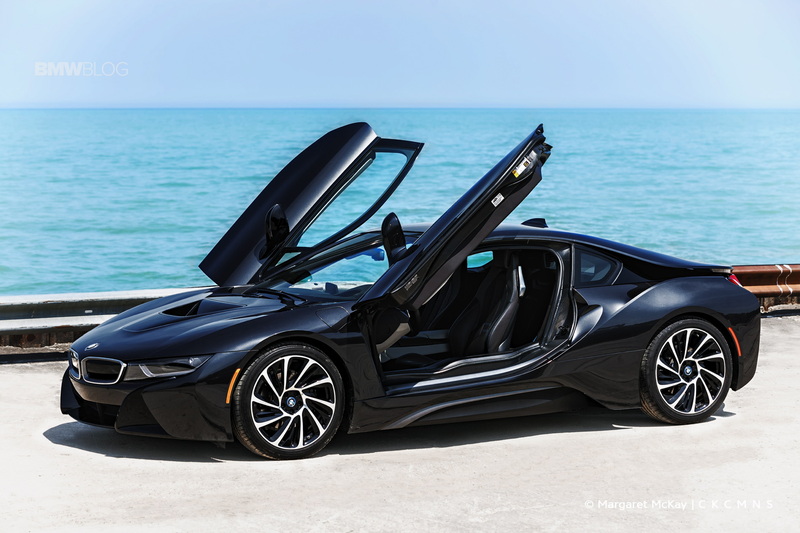 But the BMW I8 also has an electric engine driving the front wheels, the electric motor generates another 129HP. As for BMW i8 tuning, remapping and performance upgrades, the petrol engine in the BMW i8 is still controlled by a pretty traditional ecu and software, so Viezu have been able to make our small tweaks and adjustments to gain more power and performance. Just like all turbo charged engines, the BMW i8 engines is very tuneable, with increases in performance, throttle response and torque all being achievable. Small increases in midrange turbo pressure (well l within manufacture tolerances) can make a really nice and very useable increase in performance. The Torque delivery of the I8 can also be increased across the rev range, giving more pulling power, and with such a light car, this will make a tremendous difference to the BMW i8 performance and power. Viezu now has over 600 international worldwide car tuners and remapping installers, if you are considering having your BMW i8 tuned or are looking for a little more performance drop us a mail, and we and our dealer network will be happy to help.